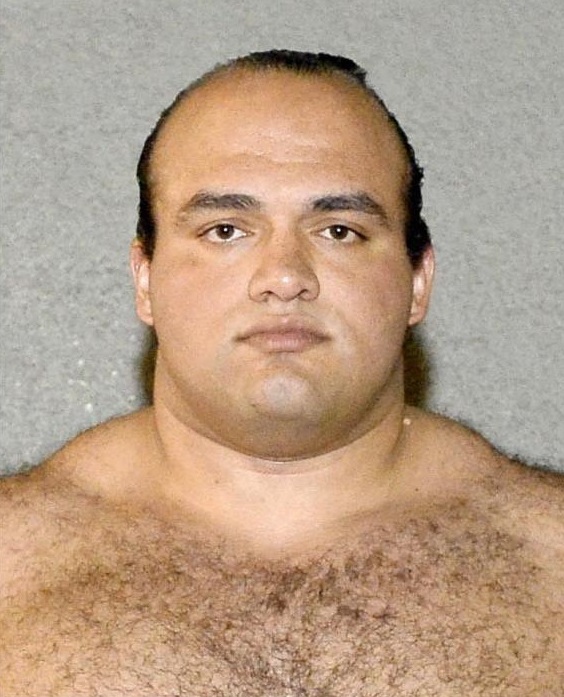 Nagano - Police referred Egyptian sumo wrestler Osunaarashi to prosecutors on Wednesday for allegedly driving without a license when his car collided with another in central Japan last month. 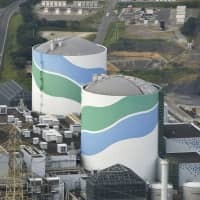 The 25-year-old had initially told police and the Japan Sumo Association his wife was behind the wheel, but investigative sources said they have confirmed through security camera footage that he was the driver. Following past traffic accidents involving wrestlers, the association bans sumo wrestlers from driving. Osunaarashi, who competes in sumo’s second-tier juryo division, is suspected of hitting another vehicle on Jan. 3 in Yamanouchi, Nagano Prefecture, while driving without possessing a valid license, according to the sources. The JSA announced his withdrawal from the New Year Grand Sumo Tournament in Tokyo after the incident and said the wrestler did not report the case right away to the association. Kagamiyama, director of the JSA crisis management panel, said the sumo governing body will decide on Osunaarashi’s case after prosecutors make their decision. 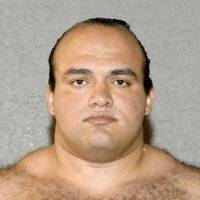 Osunaarashi, the first African-born sumo wrestler of the Otake stable, made his elite makuuchi division debut in 2013 and reached No. 1 maegashira, the sport’s fifth-highest rank, in 2015. The traditional Japanese sport has been rocked by a series of scandals in recent months, including an assault that led to the retirement of Mongolian yokozuna Harumafuji in November. In January, a senior sumo referee announced his resignation after he was found to have sexually harassed a teenage referee.